An injury time equaliser from Christophe Berra denied Birmingham City a second successive home win after a 2-2 draw at St. Andrews. 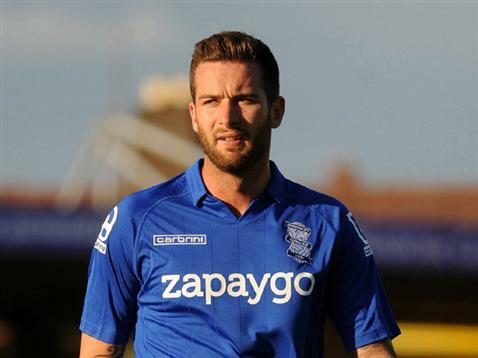 David Edgar and Clayton Donaldson had given the home side the lead twice in the game, but a brace from the Ipswich centre-half meant both sides shared the points. The unchanged home side controlled the game early on looking to make it three wins in a week and played with confidence going forward. It wasn’t all one way traffic though with Ipswich a treat on the counter attack, going close through Jay Tabb, who had an effort well blocked by Edgar. But it was Blues who took the lead on the half hour mark with a well placed header from the Canadian centre-half. David Cotterill’s corner from the right was well placed to find the head of an unmarked Edgar who nodded home his first goal since April 2013. Both sides continued to create chances right up until half time and Mick McCarthy’s team talk must have worked as Ipswich equaliser just after the interval. Former Wolves defender Berra got a slight touch on the ball with a header from Paul Anderson’s free kick to bring the away side level. Anderson went close himself minutes later, as Ipswich started to create more chances, with an effort forcing Darren Randolph into a good save. 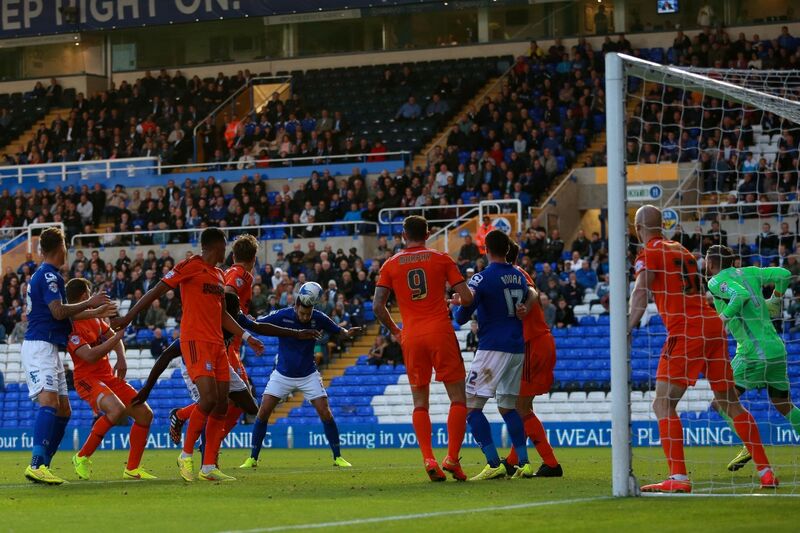 It was Lee Clark’s side though who regained the lead as Clayton Donaldson scored his first league goal for the club. A great through ball by Wes Thomas put the striker through on goal with just the goalkeeper Dean Gerken to beat. Donaldson held his nerve and calmy placed the shot into the bottom right corner with one of the coolest finishes you’ll see under pressure. Blues looked desperately for a third goal to seal the victory, but couldn’t find it after Donaldson steered an effort wide and Paul Caddis’ penalty claim was rejected by referee Roger East. Those chances squandered by Blues were to be rued in the 94th minute of the game as Berra doubled his tally for the night and grabbed a point for the Tractor Boys. The assist again came from Anderson who put in a low cross to the near post for the centre-half to head home from close range. Birmingham travel to newly promoted Brentford on Saturday, while Ipswich host their East-Anglian rivals Norwich in the days early kick-off. Birmingham manager Lee Clark: “It was a frustrating finish. I am gutted for the players. We deserved another victory. “It would have capped off a brilliant week at home – three wins on the bounce. We cannot be too downhearted as the players gave another terrific performance. Ipswich manager Mick McCarthy: “We got out of jail. It was great. It was lovely wasn’t it? We deserved to get out. “I think we gave away two bad goals but our two goals were great. It was bad marking for their first and an awful pass for the second.